I’ve lived in Birmingham for most of my life, but until last weekend, had never been to Moss Rock Preserve. 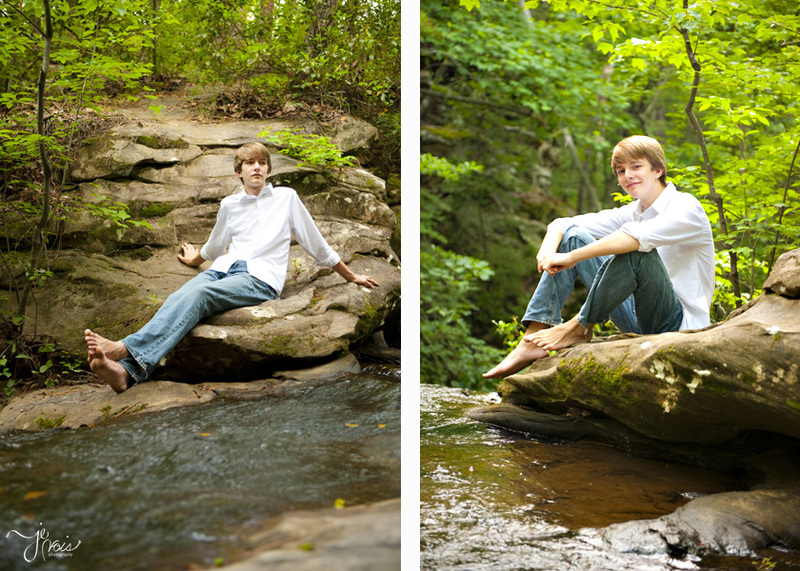 Since that’s where Zack wanted to do his senior portraits, I laced up my tennis shoes and started hiking. It was so beautiful! And significantly cooler that the asphalt covered world I spend more of my time in. I only fell one time and I have a very colorful bruise to show for it, but my camera was fine! 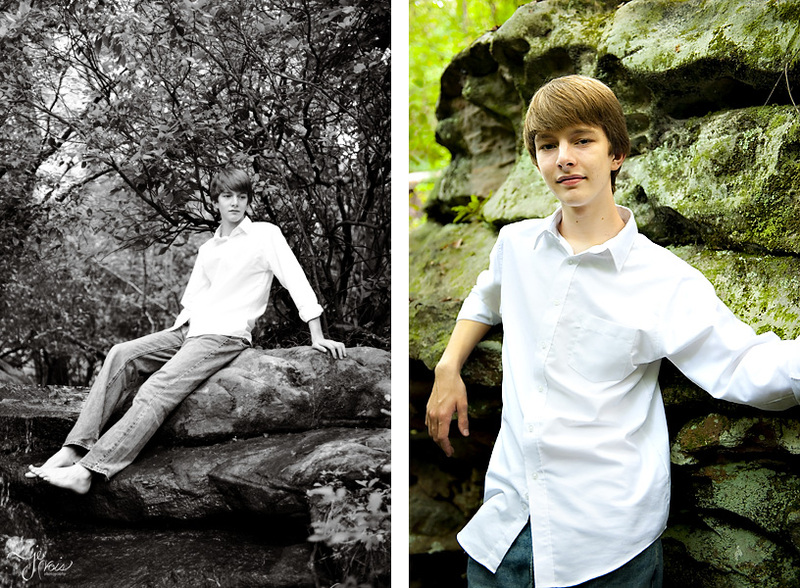 I go to church with Zack and had the pleasure of taking his sister’s senior pictures a few years ago. This family is just delightful. 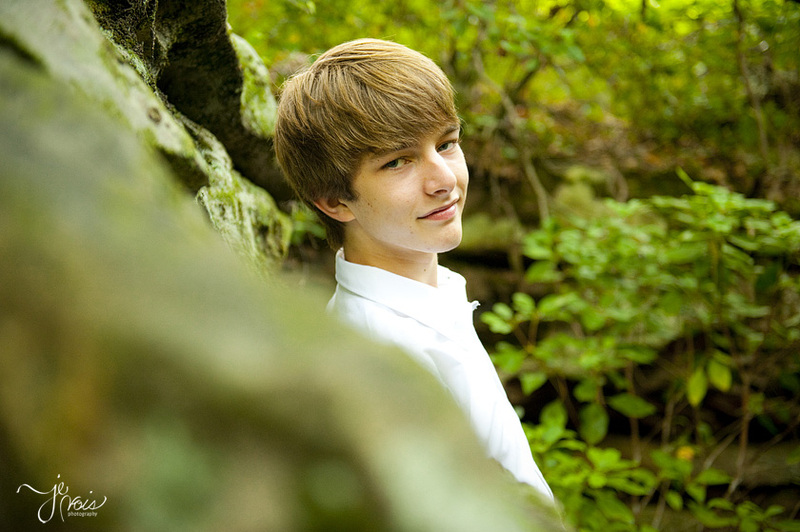 Easy to talk to and fun and so musically talented! 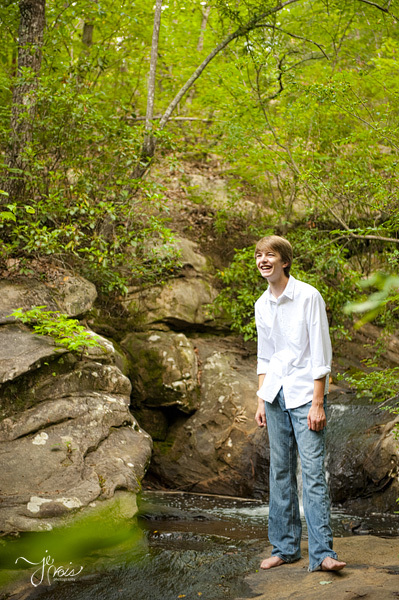 Zack is quietly confident and was fun to hike with and laugh as we went. 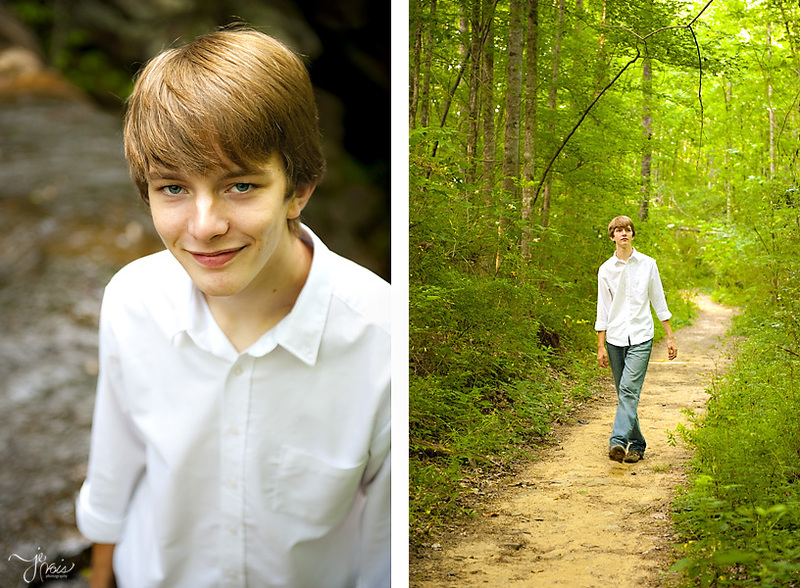 I know the parents of the kids I take senior portraits of are struck by how old they look. But for some reason it’s always so easy to see the child in them. 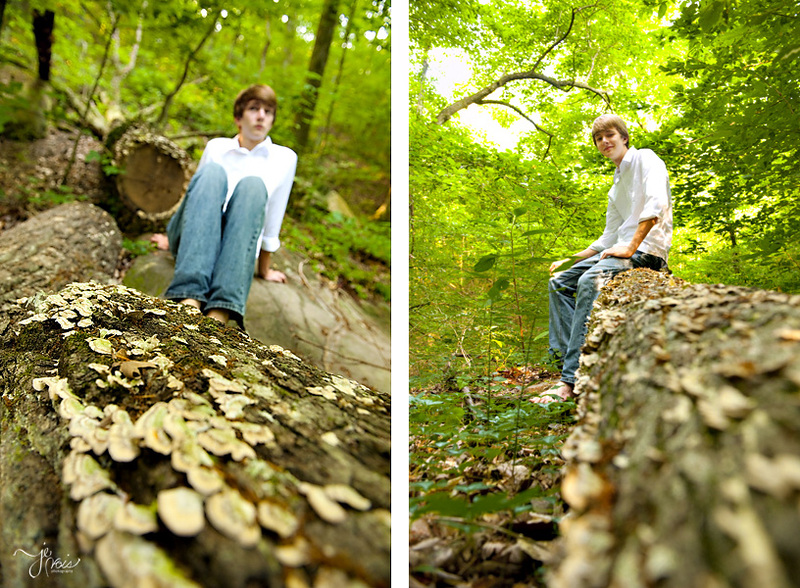 Here’s Zack… The things I do for photography. I loved all the fungi on this tree. And here’s my favorite. Those are AWESOME!! What a cutie!